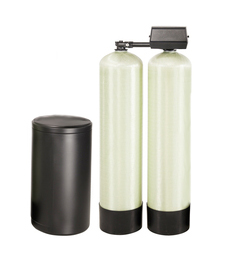 Southern Water Services offer commercial grade water softeners. 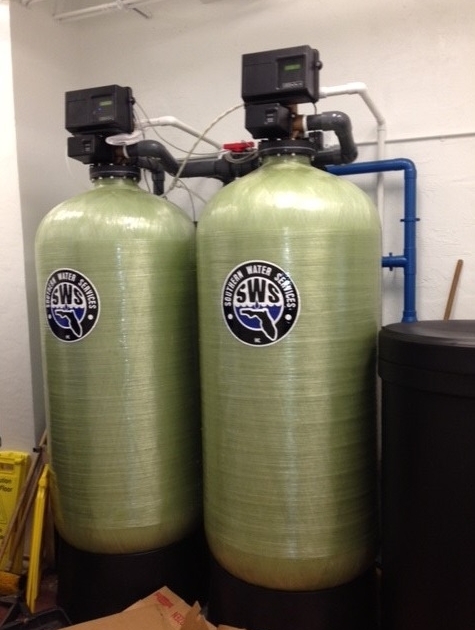 Commercial water softeners are critical in many businesses, we have worked with many businesses in Palm Beach, St. Martin, and St. Lucie Counties. We will assist you in running your business more efficiently using fewer detergents and cleaners. Our commercial water softener systems will help by reducing the hard-water build-up inside pipes and machinery and saving your, oftentimes, VERY expensive equipment from unnecessary wear and tear. 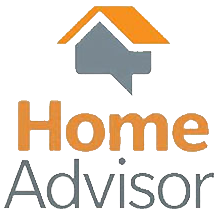 Call us today at 561-741-7059 and see how we can help your business.